As summer slips by and the chillier mornings of autumn descend upon us it may seem a strange idea to go and jump into the sea. 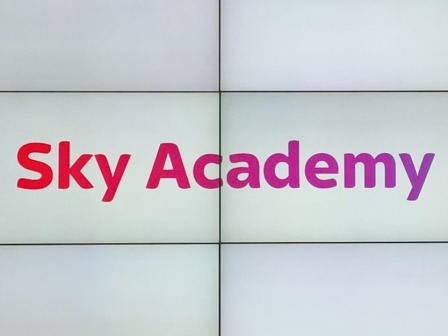 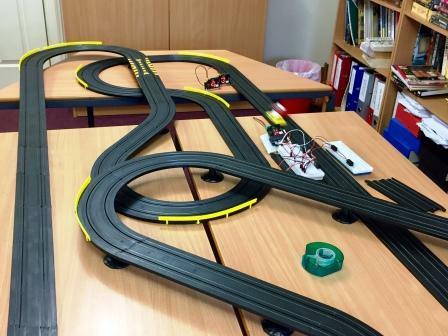 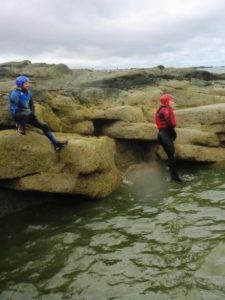 That however is what some of our intrepid pupils decided to do this week, safe in the knowledge that this time of year is when the North Sea is actually at its warmest – those Geography lessons paying off! Stevie and Sally from Strive were our guides for the day and the rocky coastline south of North Berwick our playground. 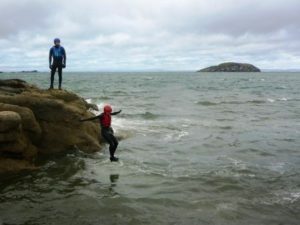 The first jump into the water was somewhat bracing but wetsuits were soon doing what they are designed to do and when the time came to get out of the water this was done with some reluctance. 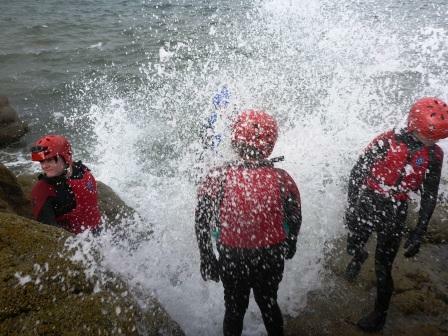 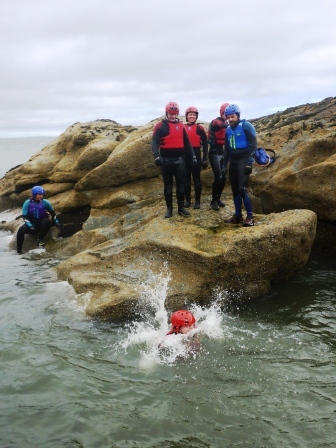 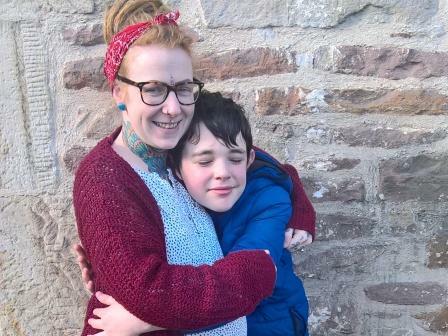 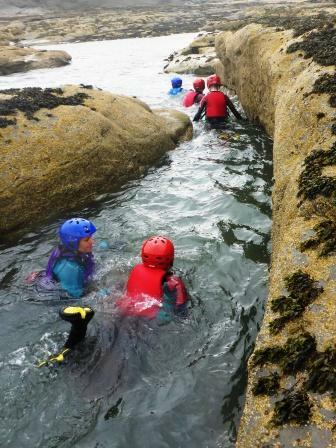 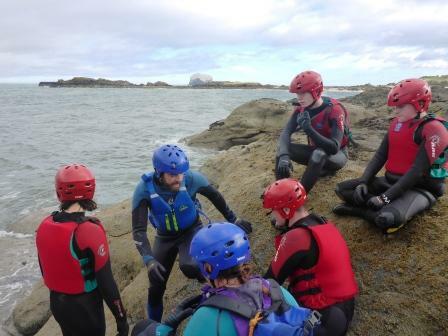 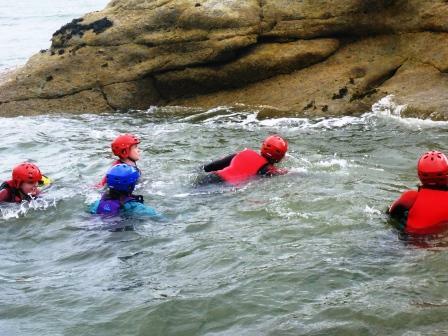 We will be coasteering again in June at the school residential camp and our pupils can hardly wait to do it again.